Made his debut with Spartak St. Petersburg (Russia) during the 1997-98 season. Signed for the 2003-04 season by BC Khimki Moscow. Signed for the 2005-06 season by Dynamo Moscow Region. Played there till the 2007-08 championship though the team has changed its name to Triumph Lyubertsy. 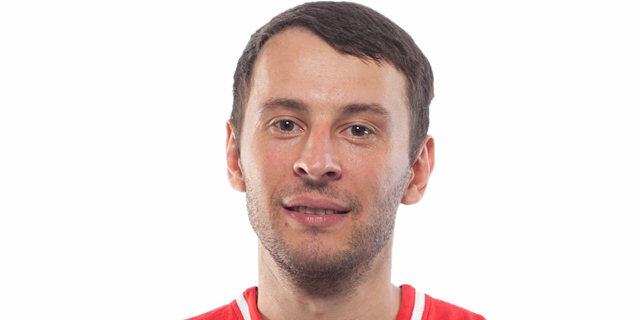 Signed for the 2013-14 season by Krasny Oktyabr Volgograd. Played at the 2001 and 2003 World University Games.